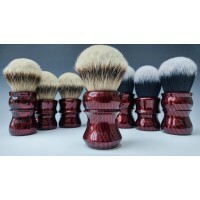 The Tuxedo incorporated into the Cadman collection offers an impressive selection of high-quality shaving brushes, whether it's for your first shaving brush or an upgrade from an older brush, or a gift from a loved one, we have a fantastic range of designs including the very popular L7 the new M55 and the very latest M60 with many other designs on the handles available to complement the "24mm" Tuxedo. 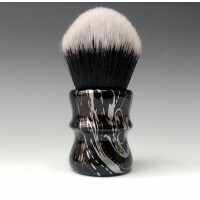 For those who are new to wet shaving, the Tuxedo is made from a Synthetic Nylon filament no natural animal hairs are used in the making of these Tuxedos - totally man-made. 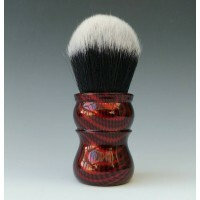 Available in the 30mm and the 24mm knots. 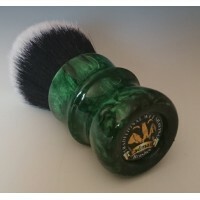 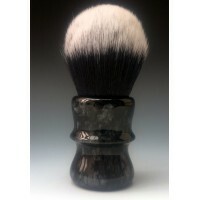 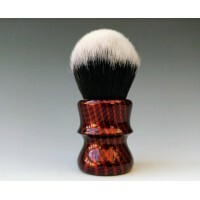 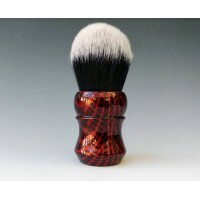 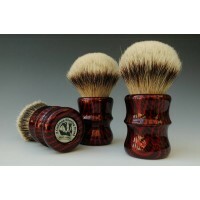 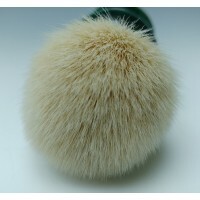 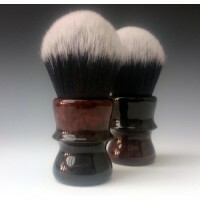 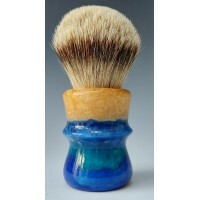 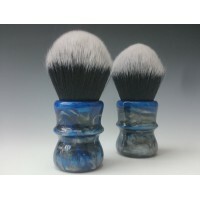 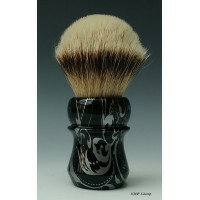 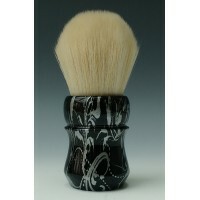 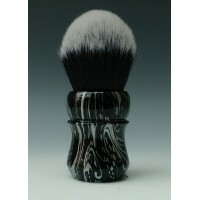 The Cadman Tuxedo shaving brushes perform extremely well when using hard shaving soaps and shaving creams, the Tuxedo whether it be a 30mm or the 24mm knots the Tuxedos do not falter in lathering either in the bowl or on the face with a huge amount of water retention and a massive backbone it doesn't take long to whip up a huge lather enough for 4-5 passes.